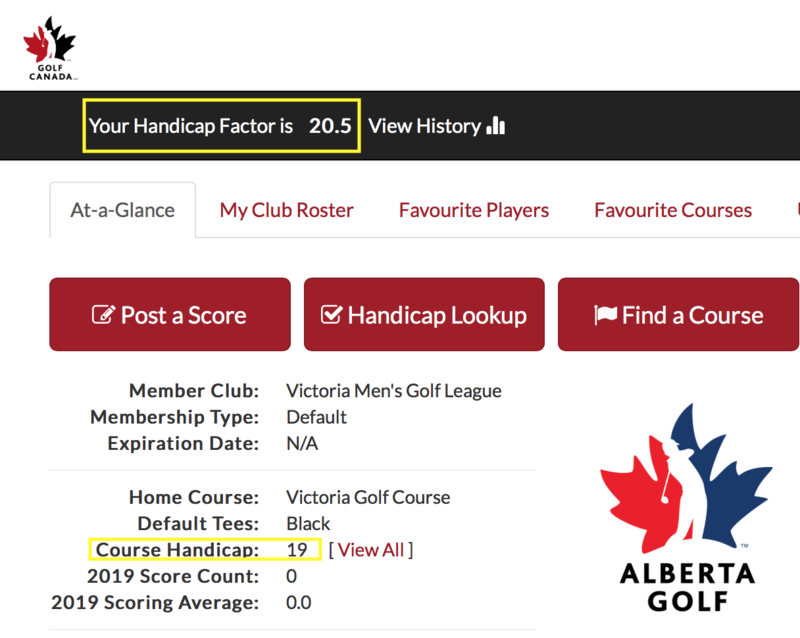 Contrary to popular opinion, a player’s handicap is intended to show a player’s potential, not a player’s average score. The frequency by which a player will play to their handicap is a function of that golfer’s handicap, as low handicappers are statistically more consistent than higher handicappers. 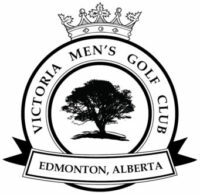 On your Victoria scorecard you are required to enter your course handicap (e.g. 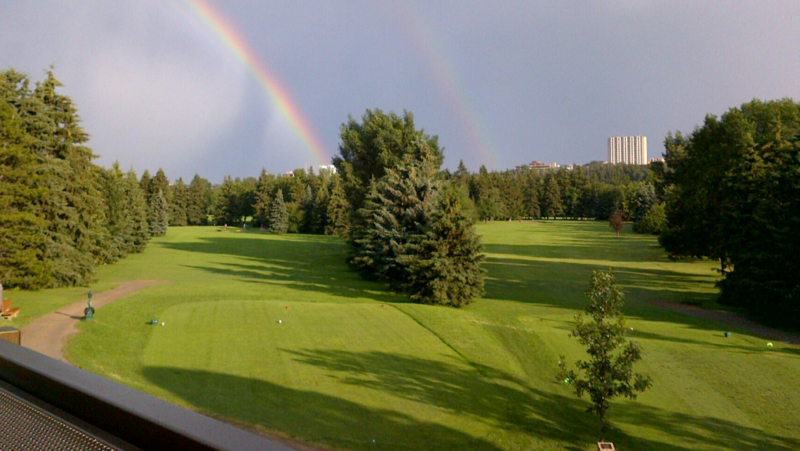 19) not your handicap factor 20.5 (the factor is used to determine your course handicap on any course with a slope and rating); and your full name on the scorecard to be eligible for Wednesday night and weekend competition. NOTE: course handicap is always a whole number (no decimals). In stroke play, it is used to calculate a net score from the number of strokes played during a competition, thus allowing players of different proficiency to play against each other on somewhat equal terms. In match play, the handicap difference between players is used to determine the number of strokes the high handicap player should receive from the low handicapper during the playing of their round. The higher the handicap of a player, the poorer the player is relative to those with lower handicaps.